Audrey earned a Bachelor of Science in Dietetics from Montclair State University and then completed her dietetic internship from the College of Saint Elizabeth. She holds a Certificate of Training in Adult Weight Management through the Commission on Dietetic Registration. She also holds a Certificate in Integrative Nutrition from the Teachers College at Columbia University. She is a current member of Dietitians in Integrative and Functional Medicine, New Jersey Dietetic Association and Academy of Nutrition and Dietetics. 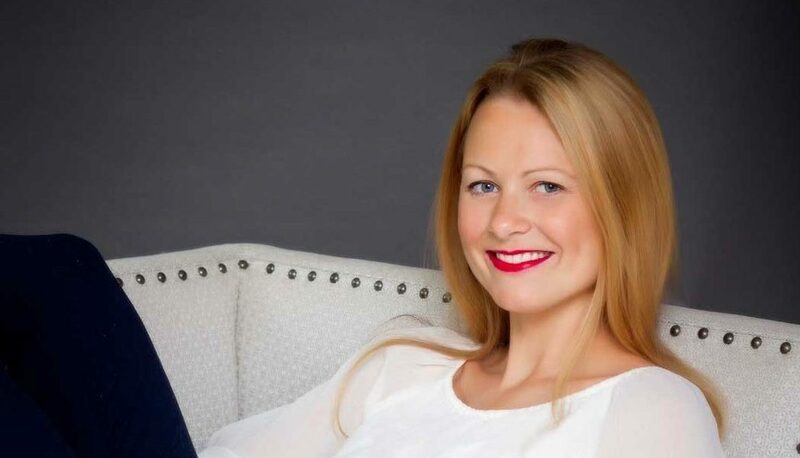 She has a private practice and is the owner of Equilibrium, a wellness studio offering sessions in Pilates, Gyrotonic ®, physical therapy and nutrition in Montclair, NJ, since 2005, where Audrey lives in NJ with her husband, daughter, and son.